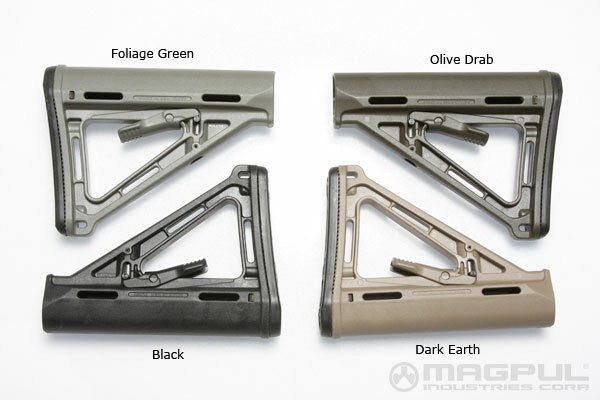 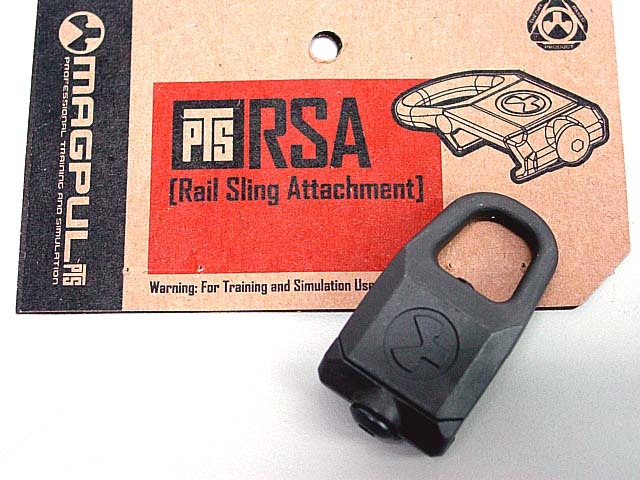 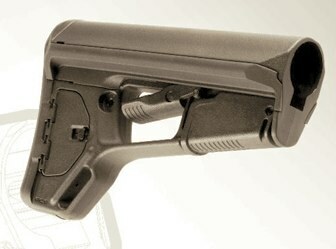 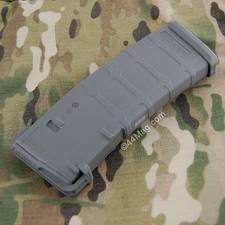 In early 2007 Magpul announced the PMAG 30-round 5.56 NATO Polymer MAGazine for AR15/M16 platform weapons. 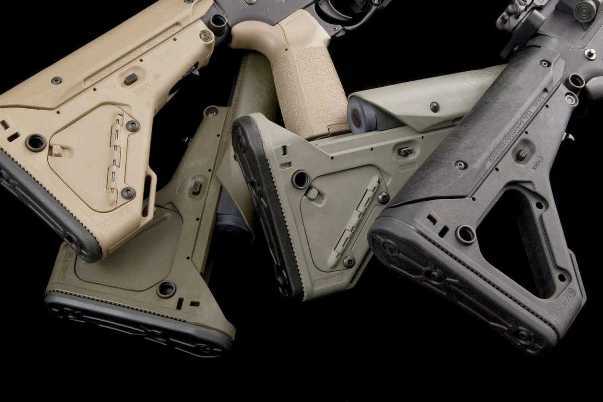 With millions fielded to military, law enforcement, and commercial users, PMAGs have become the de facto standard for magazine reliability and durability. 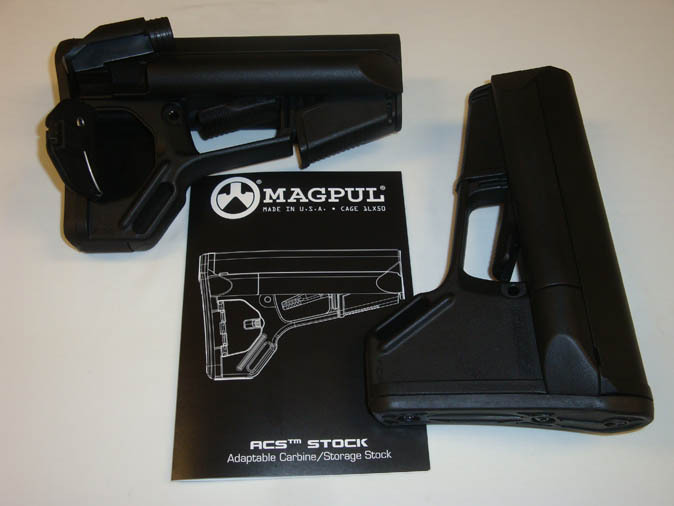 Magpul continues to improve existing products and expand the PMAG line to include new calibers and weapon systems.